Reading the various online stories about matched bets, one can easily get the impression that the practice is merely a phenomenon of the last five or six years. This sense that matched bets may have even been a passing fad is given by such articles as Is this a bet you can't lose?, published on the website of The Telegraph in December 2010, and Free bets mean you can clean up as bookies meet their match, which appeared in The Guardian in July 2010. But this way to make money online has most definitely not been a passing fad. Not only have there been many more articles and guides on matched betting in the years since, but our membership numbers here at Profit Accumulator positively swell with thousands of people who have been amazed at the amount of money they have been able to make. So, what is the story of matched betting's steady, but amazing rise to prominence over the last decade? Not only has matched betting more than survived its 'craze' period, but it has a much longer history than many people realise. Way back in 2002, for instance, Geoff Harvey released his book Successful Matched Betting, which - in addition to being described as "the first of its kind" - detailed many of the vital insights into the practice that "only hours of research and experience can reveal." Back then, however, this way to make money from betting was still only attracting relatively niche interest. It was obvious that while the basic principle of matched betting - that of betting on all outcomes to eliminate all risks - was easy enough to understand, the finer complexities weren't. Furthermore, persistent negative - although unsurprising - attitudes about gambling helped to ensure that only a relatively small audience continued to place matched bets, despite the inarguable evidence that matched betting was not actually gambling at all. The 2010s... truly the era of the matched bet! It's amazing to think just how drastically the situation has changed. Today, there are more than 10,000 avid matched bettors in Profit Accumulator's private Platinum forum alone, exchanging the latest tips on getting the most out of this lucrative practice, so you can only imagine how massive the wider matched betting industry must be by now. What's more, matched bets have only become even easier to place, helped by the emergence of sites like ours that are designed to guide even those with zero interest in sports betting through the process, without bombarding them with jargon. 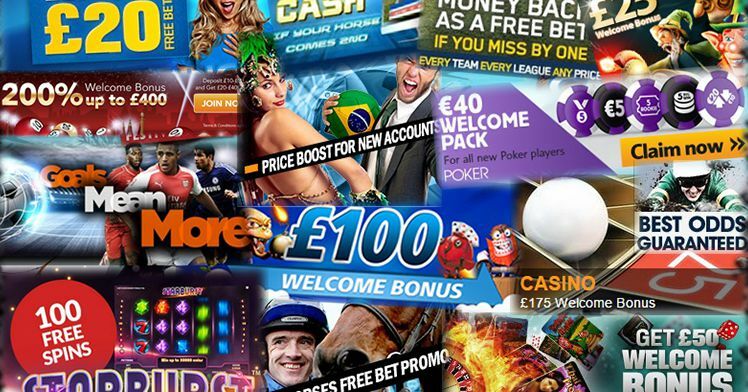 As matched betting has become easier, so many more people have come to embrace it, ranging from students topping up their student loan to career high-flyers, mothers, pensioners, established enthusiasts of sports betting... every section of society that you can imagine. If, then, there is a time to get in on the matched betting action and discover just how effortless a process it is to make money online with Profit Accumulator, it is right now. Why wait any longer to sign up with us?